Nestled on 12 acres just south of Old Town Alexandria, Paul Spring is known as the premier community in the Mount Vernon area. 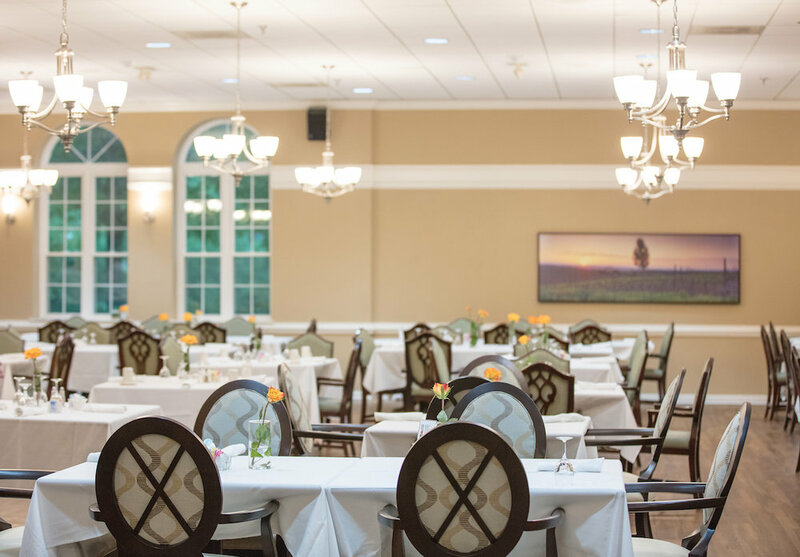 Carrying on a tradition of excellence since 1988, we are part of a family-owned Virginia company that built their first retirement community back in 1982. And we've been going strong ever since. Then as now, our primary focus is to provide you the amenities and lifestyle YOU want, the way YOU want to live every day. So, come on in and let us know how we can help you achieve the kind of retirement you have earned, and deserve!